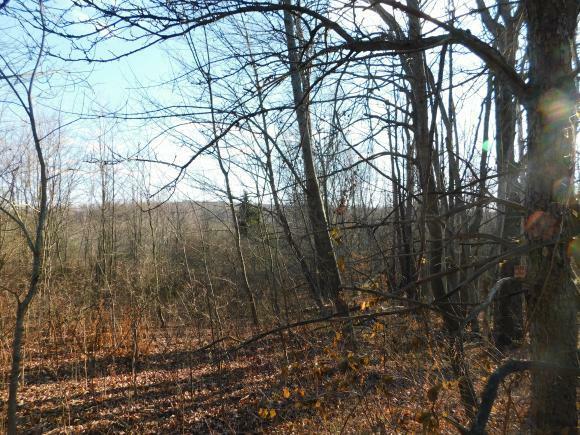 Nice wooded lot, has farm road small stream. Great for hunting or building a getaway cabin or a home. Electric across road. Spencer Van Etten Elementary School Pre-School, Elementary School / Public 3 4.6 mi. Spencer Van Etten Middle School Middle School / Public 6 7.07 mi. Spencer Van Etten High School High School / Public 7 5.69 mi. Twin Tiers Christian Academy * Middle School, High School / Private N/A 7.76 mi. Waverly Middle School * Middle School / Public 3 9.07 mi. Waverly High School * High School / Public 4 9.07 mi. Nr 375 Barnes Hill Road, Lockwood, NY 13734 lots and land was sold for $24,750.